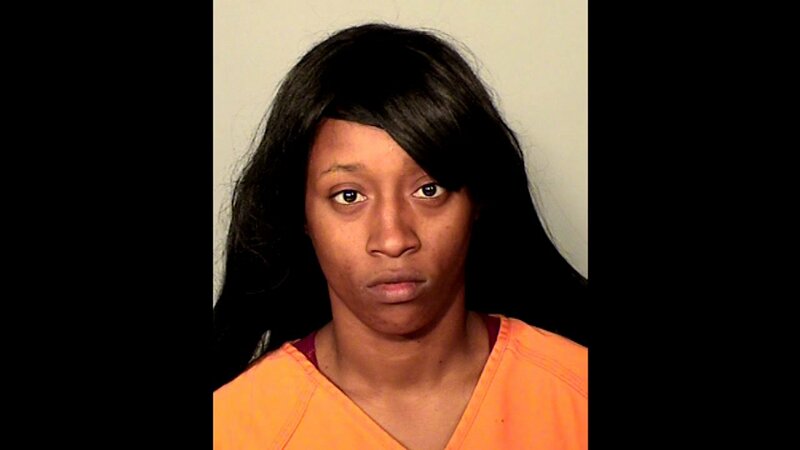 ST. PAUL, Minn. -- Diamond Reynolds, the former girlfriend of Philando Castile who livestreamed the aftermath of his shooting death back in July, was arrested Thursday for felony assault, KSTP reports. According to a booking report, 27-year-old Reynolds was arrested at 1:30 p.m. Thursday by the St. Paul Police Department. Reynolds is accused of assaulting a woman with a hammer. The incident occurred at approximately 10:30 p.m. Tuesday on the 1550 block of Jessamine Lane. Reynolds was one of three women who reportedly physically assaulted the victim. St. Paul police say the circumstances surrounding the incident remain under investigation. Sources say that Reynolds was the one who used the hammer. The victim was taken to Regions Hospital with serious head injuries Tuesday night. She identified the three women involved in the incident, which led to Reynold's arrest Thursday. According to the booking report, 28-year-old Chnika Chateise Blair and 25-year-old Dyamond Casyana Richardson were also arrested in connection with the incident. Charges are expected to be filed later Friday.